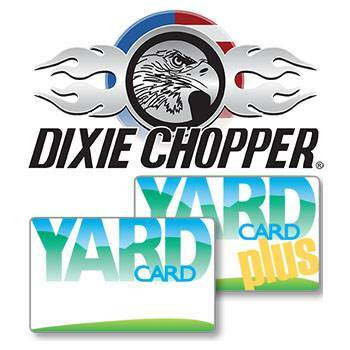 2018 Dixie Chopper 2648BR Stryker 26 hp. 48 in. 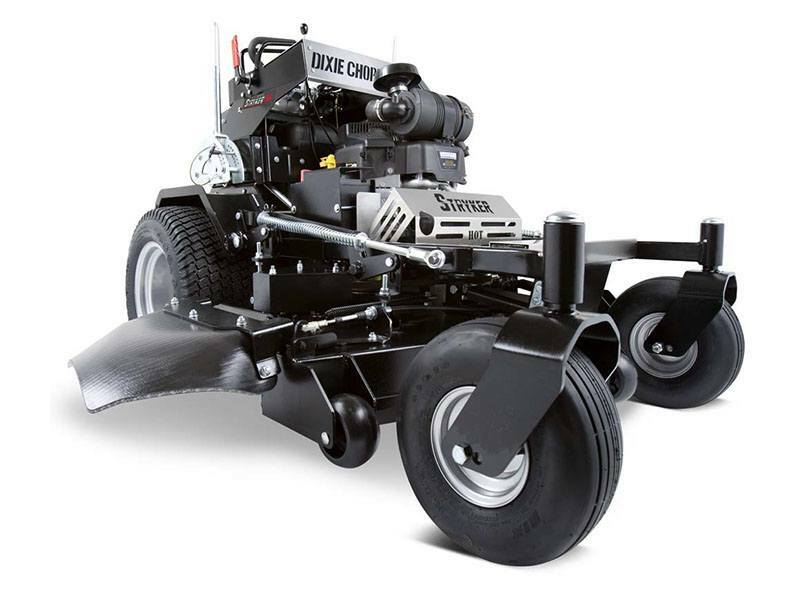 The Stryker Stand-on is the industry's toughest stand-on mower available. Our versatile mower packs power in a small footprint and features. AMERICAN MUSCLE: The Vanguard® 810cc series provides power and performance into a heavy-duty 26hp engine.